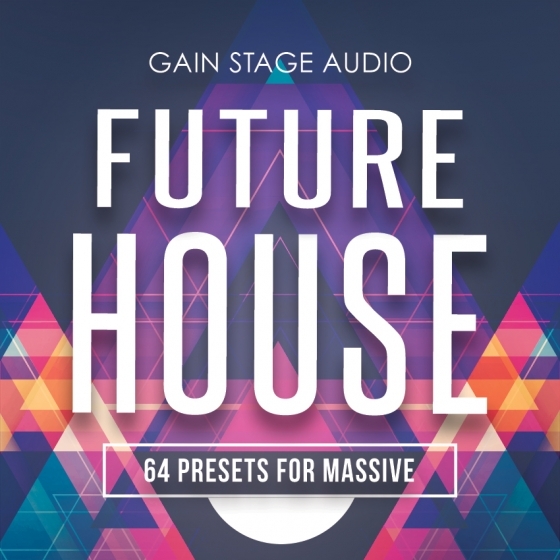 Gain Your Stage with 'Future House for Massive'! This collection provides 64 current, aggressive and innovative presets. All of which were expertly designed to give you instant inspiration and ideas for your future chart-toppers.